Our self storage facility is conveniently located on the west side of Broadway, just across the street from U-Haul truck rentals of Boulder, CO. We provide clean and secure storage solutions to the communities of Longmont, Broomfield, Lafayette, Louisville, Superior, Erie, CO and the surrounding communities. 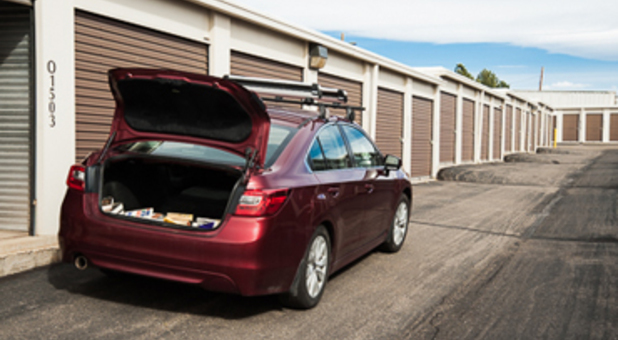 If you live in Boulder, Longmont, Broomfield, Lafayette, Louisville, Superior, or Erie, Colorado, you’ve just found the most friendly and convenient storage solution around! 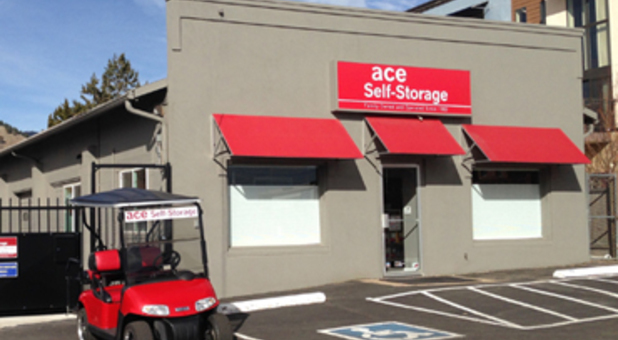 At Ace Self Storage, our team wants to make your life easier. 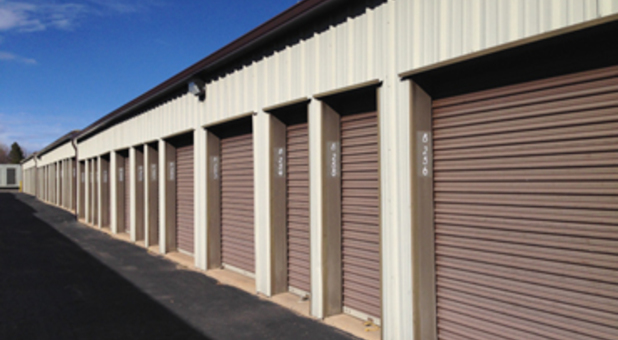 That’s why we offer a variety of units to meet nearly any kind of storage need our customers may have. 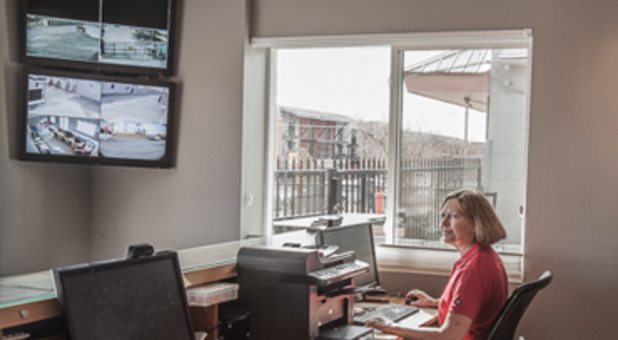 What’s more, our property is fully fenced and equipped with a digital surveillance system. 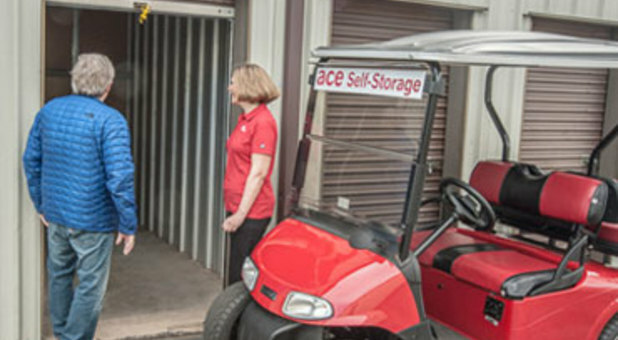 With our drive-up accessible storage units, for instance, your next renting experience will be like a walk in the park. With no stairs or elevators in the way of loading and unloading your belongings, all you need to do is simply drive your vehicle right up to the unit and complete your move in a matter of minutes. We also have moving supplies to help move your stuff around the facility. Call us today – our team will be glad to answer any questions you may have!